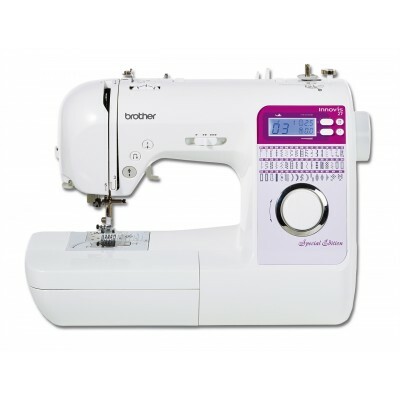 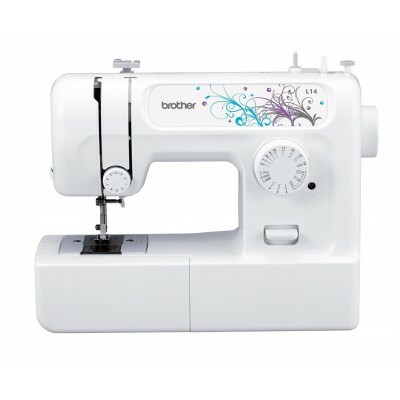 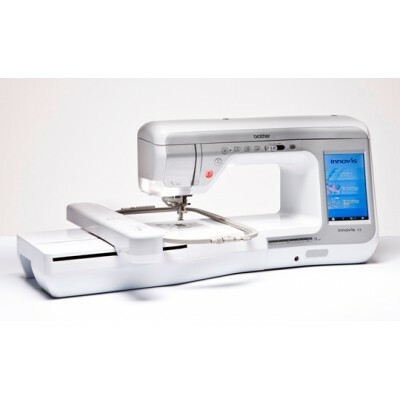 BROTHER INNOV-IS 27SE SEWING MACHINESpecial offer - Now with FREE CREATIVE QUILT KIT Innov-is 27S.. 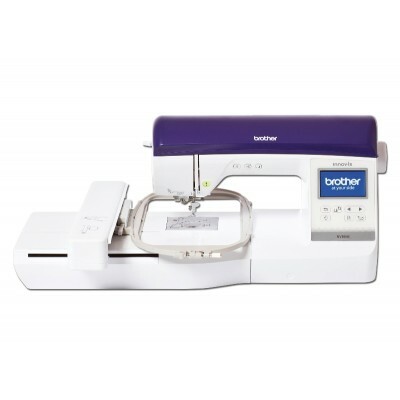 Brother Innov-is 1800Q Sewing & Quilting Machine The new Brother Innov Is NV1800q comes with al.. 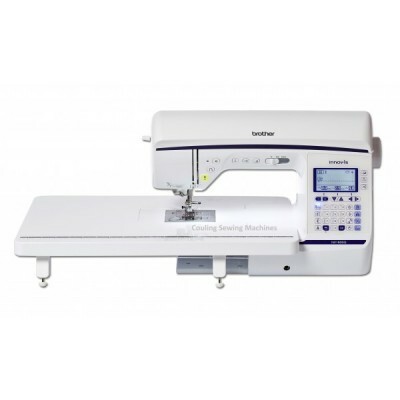 Brother Innov-is 800E Embroidery Machine The new Brother Innov-Is 800E Embroidery Machine comes wi.. 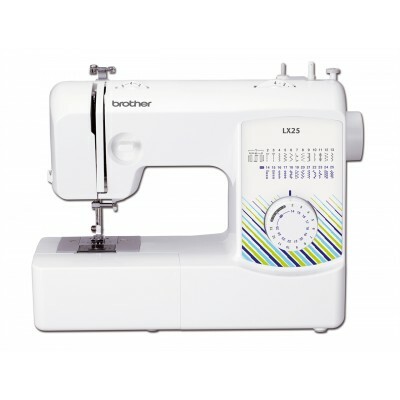 Brother Innov-is V5 Sewing And Embroidery machine S.. 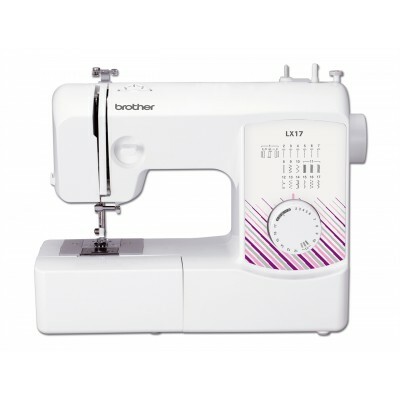 BROTHER PR670 E EMBROIDERY MACHINE Special offer! 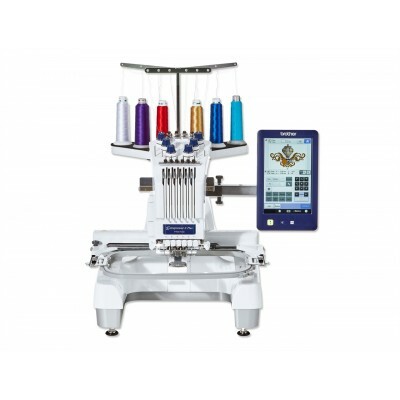 - Choose either a FREE CAP FRAME or FREE STAN..